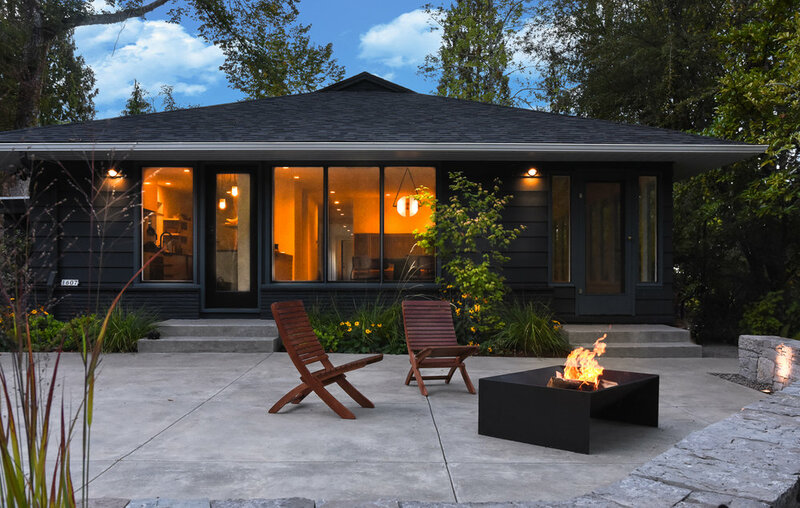 Nestled in the foothills of Portland’s expansive Forest Park, this midcentury home was in the process of interior renovation by Bright Design Lab when we were brought on for an overhaul of the landscape. 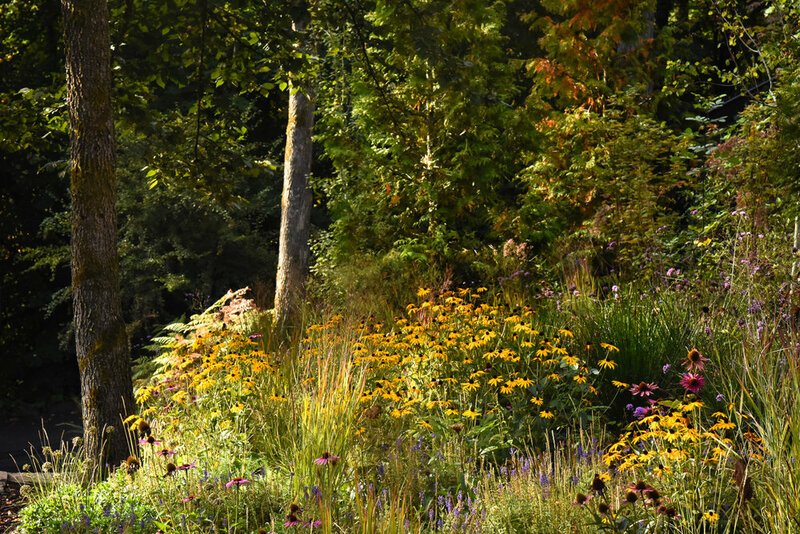 Throughout the property, the plantings were updated to better compliment the home's architecture and unique woodland setting, both screening the property from the neighboring Twilight House as well as creating a natural transition from the built home to Forest Park. 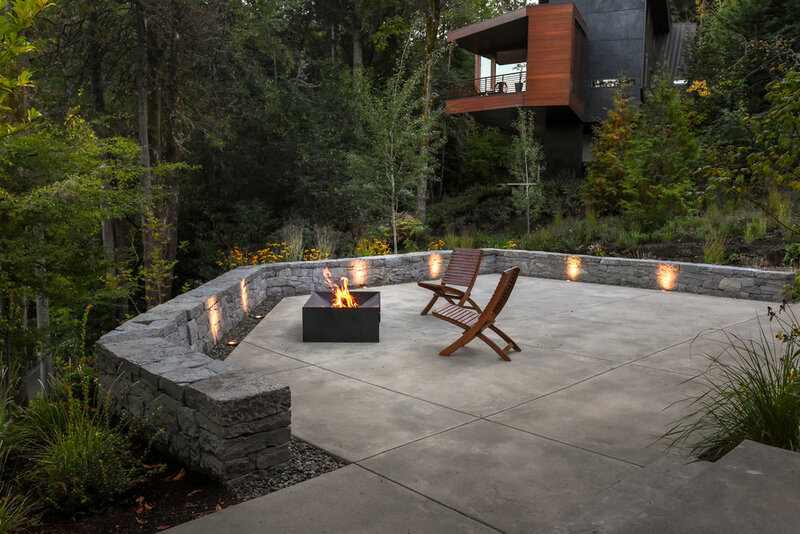 A concrete patio with custom-fabricated steel fire-pit, landscape lighting and basalt stone retaining wall improved the front entry of the home, creating a natural space for entertaining with views of downtown Portland and surrounding hills. The inner courtyard features a rain garden and naturalistic water feature. 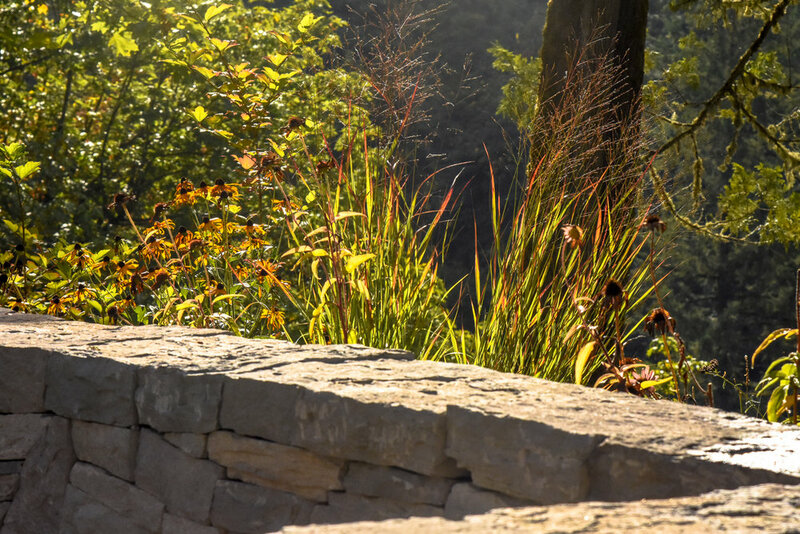 This area, visible from many areas inside and outside the home, invites meditative reflection, helps manage stormwater and promotes wildlife diversity. 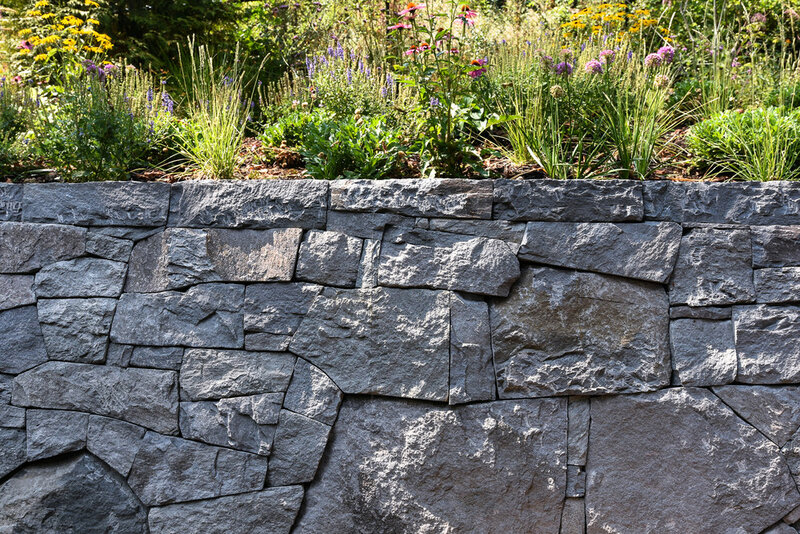 Last, the sloping back of the property was transformed to a lush garden with an immense natural basalt retaining wall. 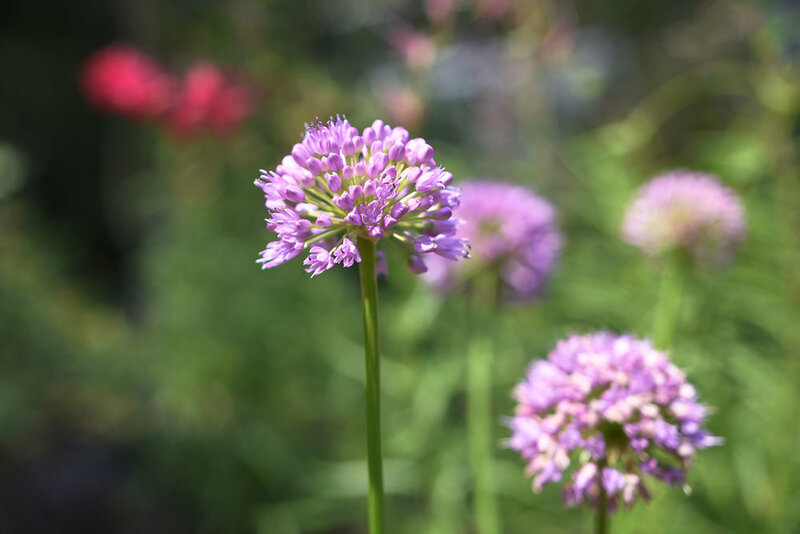 The garden is accessible through winding paths and visible from most rooms in the home. 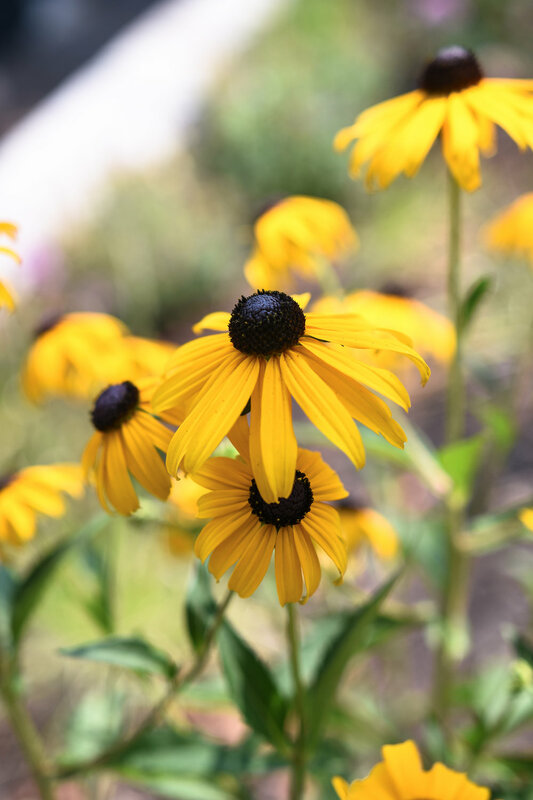 Plants like Rudebeckia, Echinacea, Penstamen and numerous ornamental grasses provide year-round color as well as and a cornucopia of blossoms through spring and summer and fall.